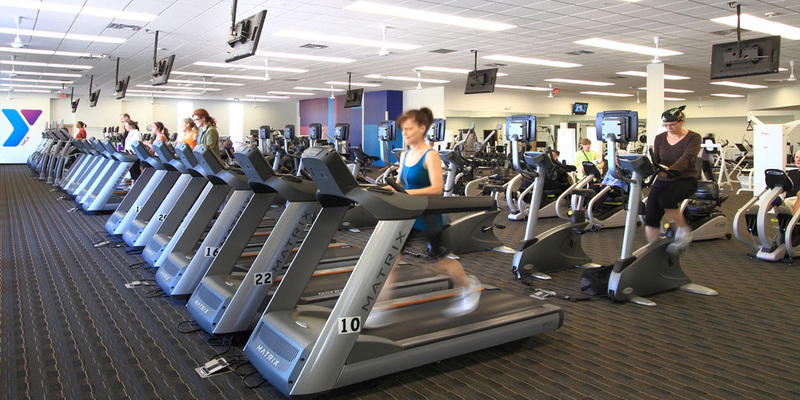 The Southdale YMCA gym in Edina, MN offers over 180 group exercise classes weekly, personal training, swim lessons and other great fitness and community building programs. Our newly renovated fitness center and warm water family/therapeutic pool complement our existing climbing wall, skate park, 6 lane lap pool, whirlpool, sauna and steam room, racquetball courts and much more. Become a member for access to all of our facilities and more. Find a free group exercise class to suit your lifestyle and your schedule at the Southdale YMCA. Try a cardio and strength combo workout like Tabata, join a traditional yoga class, or get moving at Zumba or BodyPump. Looking for a kid's birthday party venue? We have everything you need for a hassle-free birthday party at the Y. Victories are great. Friendships are greater. Age 3 - 14 (up to Grade 8). Sign-up your child for a kids sports class or league today. Come join us for our 3rd annual Cheers to the Y Summer Benefit.